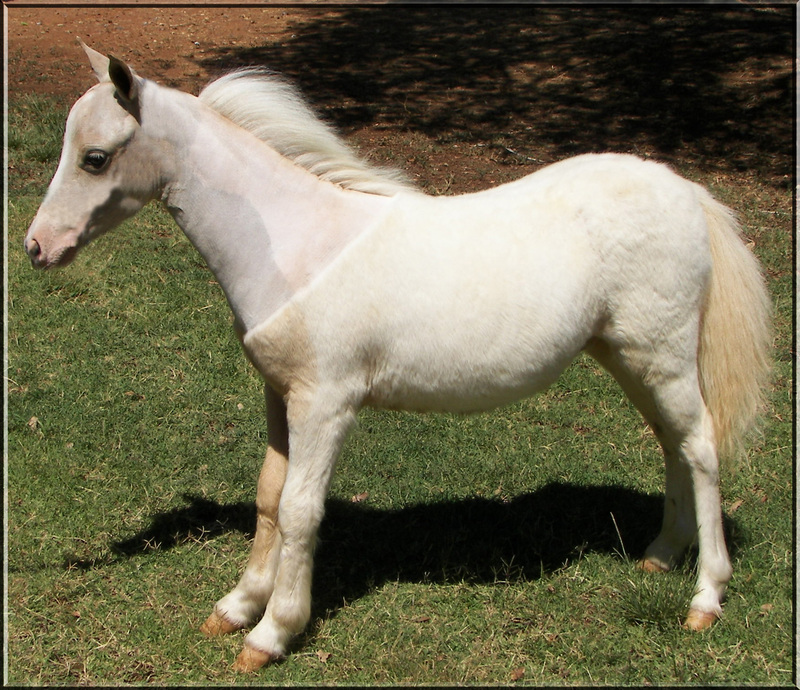 Sire: Sierras Dances With Gold 27.5"
Dam: Half Measures Samis GM Ready 31"
aka Levi is 4 months old in this picture. in Grass Valley California, a special thank you to Kim ! Gold Dust began his career winning AMHA National High Point Weanling of the year by 26 points over the next placing horse. An incredible feat! 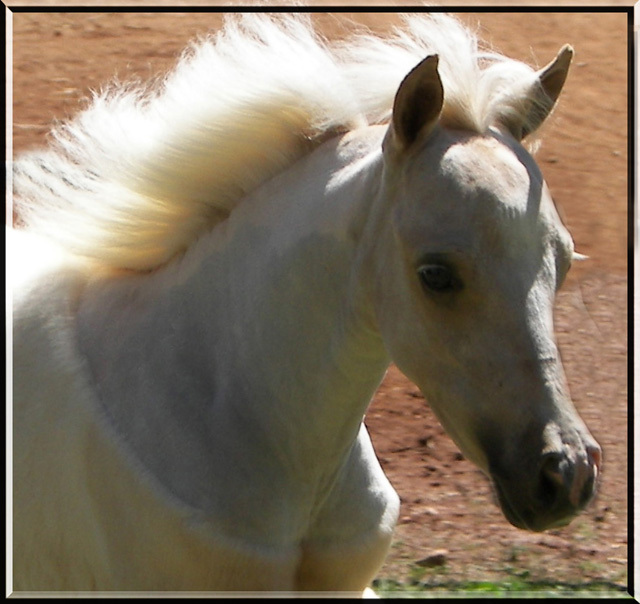 Gold Dust continued his winning ways with 5 National Top Tens, multiple Supreme Championships, Western State Championships, Norcal High-Point Championships, AMHA Honor Roll and AMHA Register of Merit honors. His special recognition by AMHA when he was awarded the prestigious title of a "Measure of Greatness" horse has been a certain validation of our faith in him. 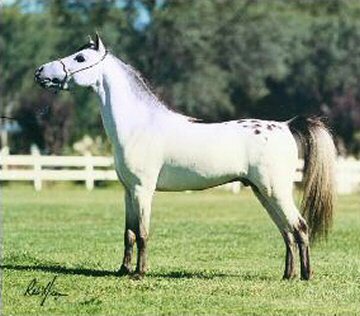 This amazing stallion began his career winning AMHA National High Point Weanling of the year by a phenomenal 26 points over the next placing horse. 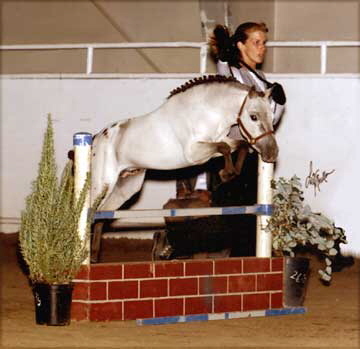 Gold Dust continued his winning ways with 5 National Top Tens, multiple Supreme Championships, Western State Championships, Norcal High-Point Championships, AMHA Honor Roll and AMHA Register of Merit honors. He gained special recognition when he was awarded the prestigious AMHA title of a "Measure of Greatness" horse.